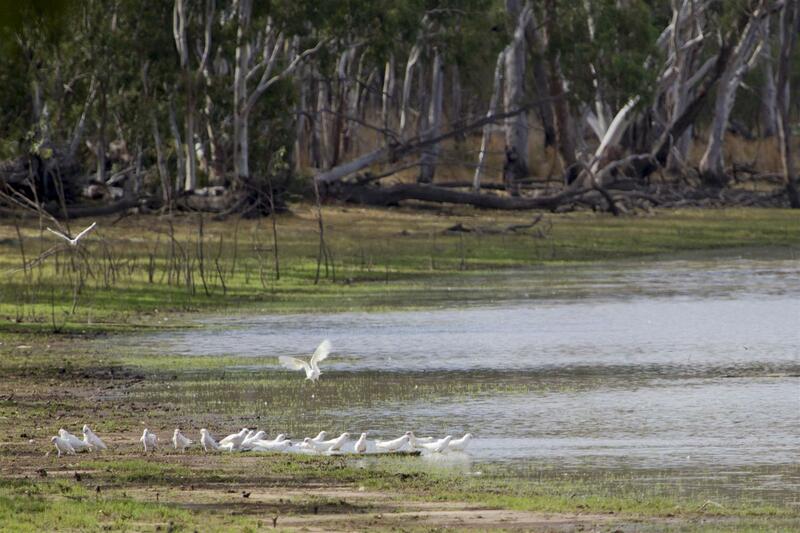 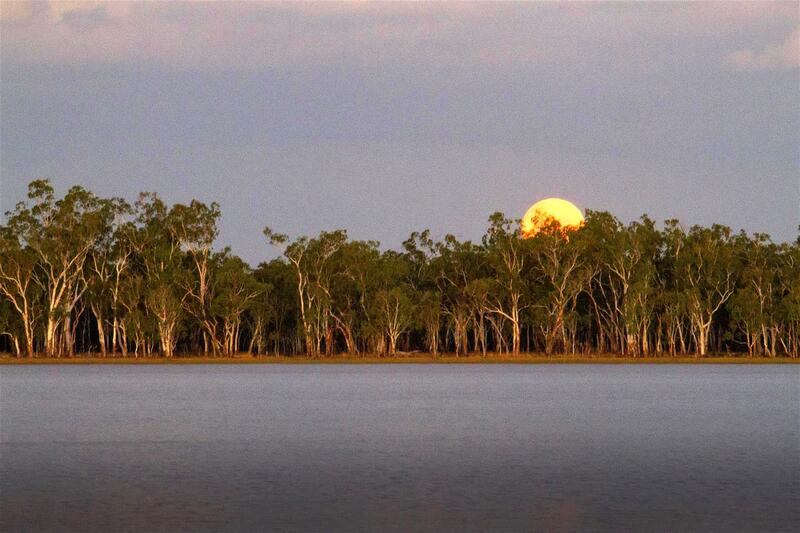 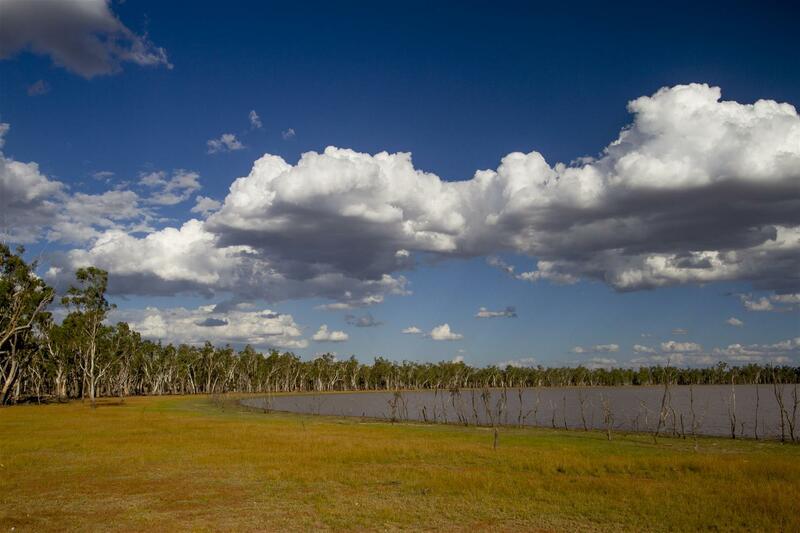 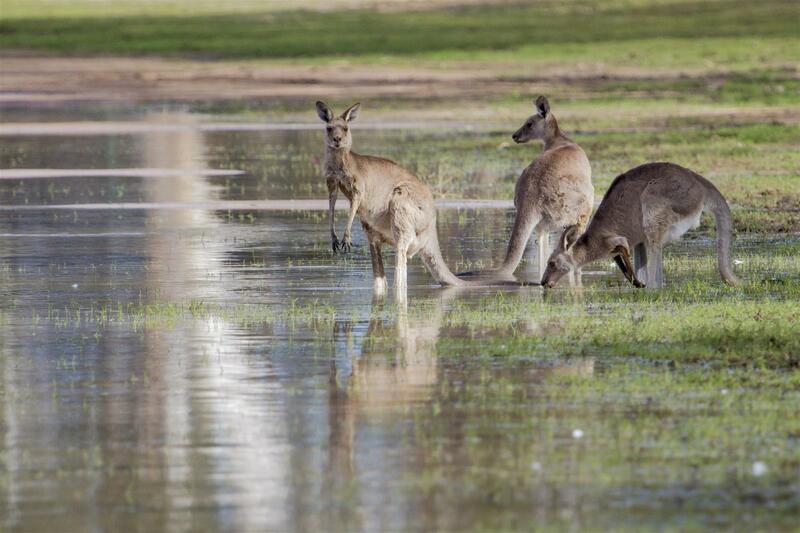 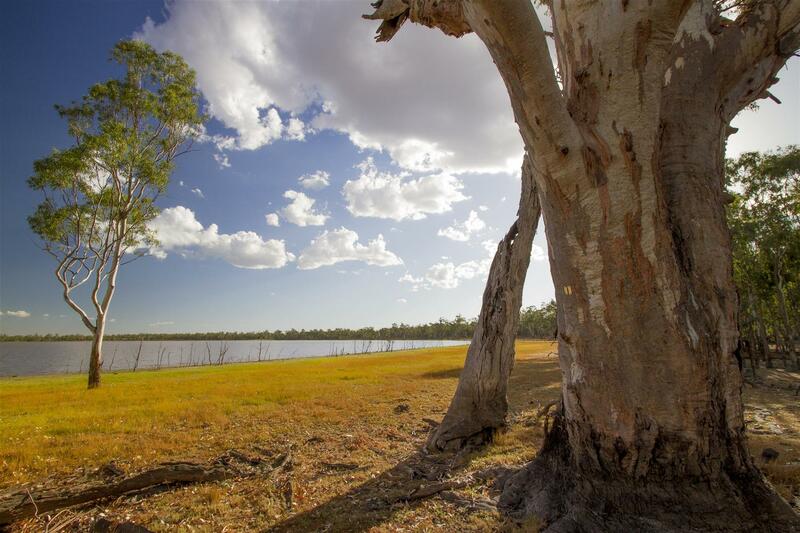 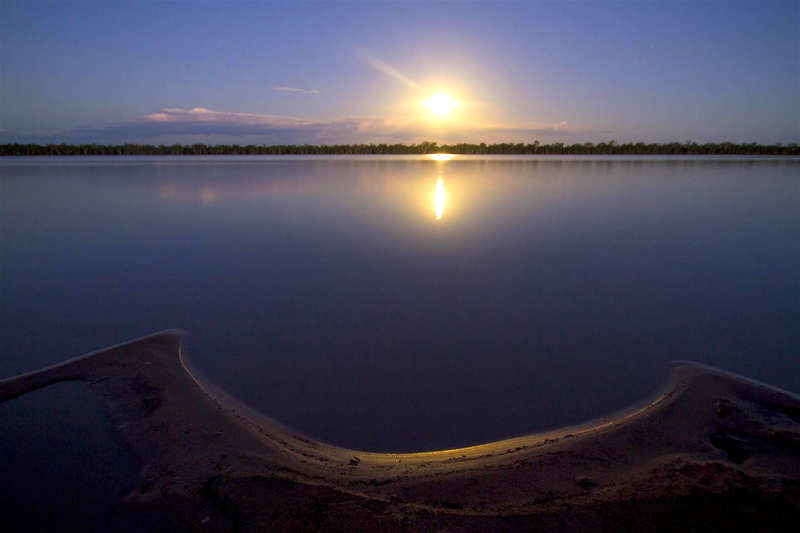 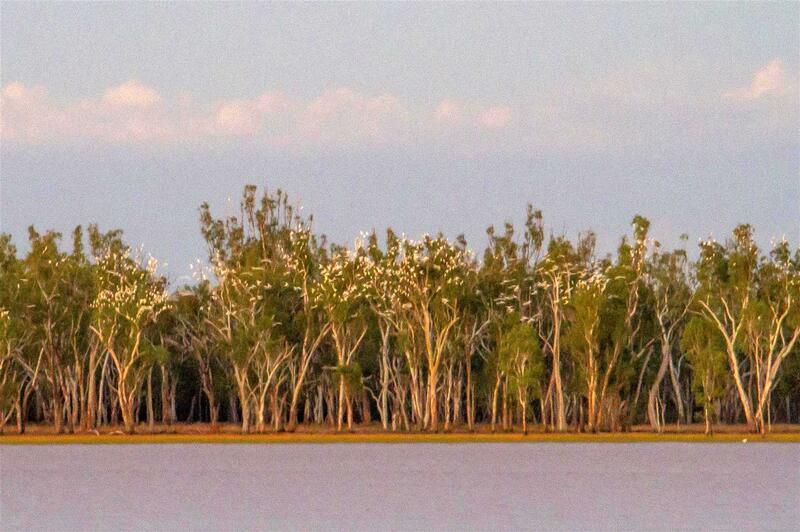 Lake Broadwater is the only large, naturally-occurring freshwater lake on the Darling Downs. 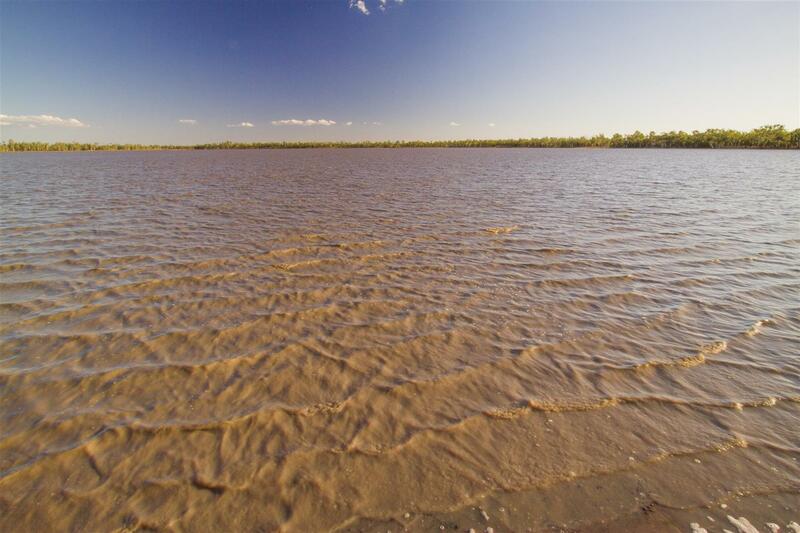 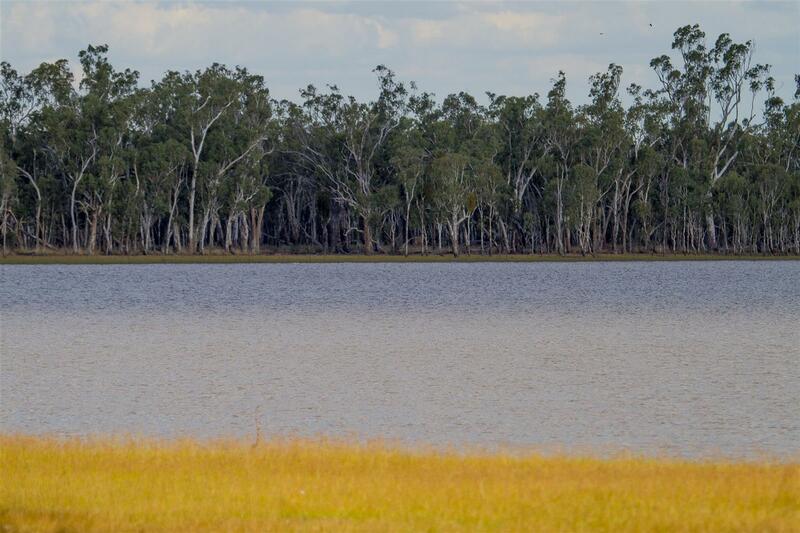 Situated within one of the most intensively cultivated agricultural districts in Queensland, the lake is only about three to four metres deep when full. 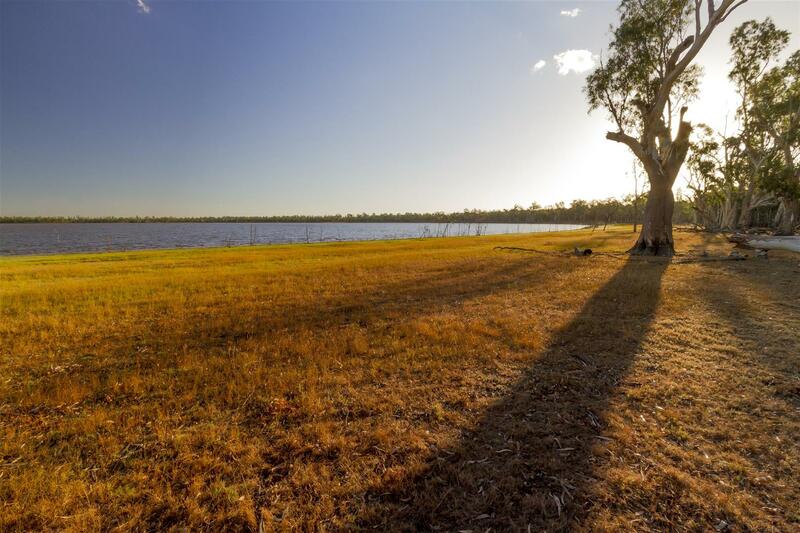 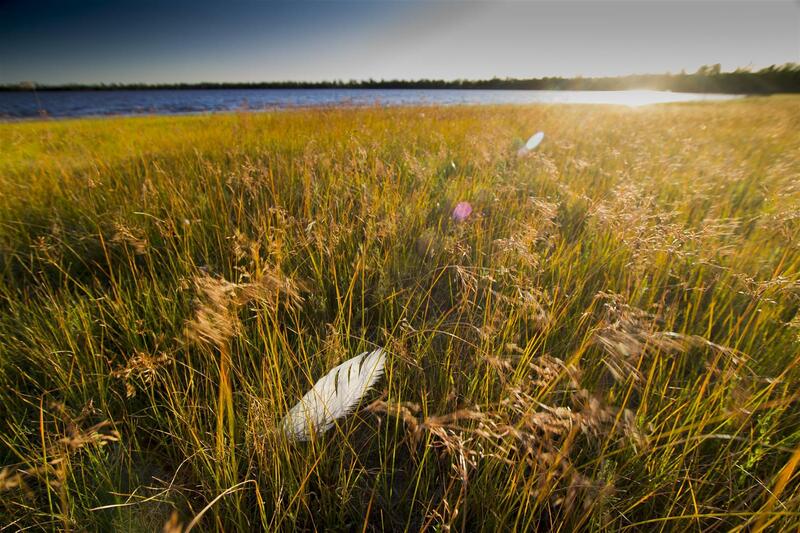 The lake is a focal point of the 1,212 ha Lake Broadwater Regional Park, an important refuge for wildlife and a much-loved recreational area for locals. 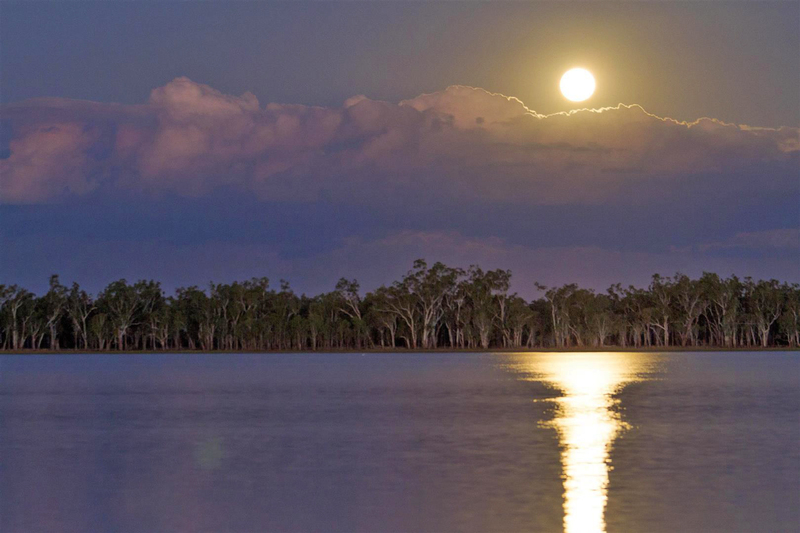 I visited the lake in March this year to see if I could capture some images of the full moon rise. 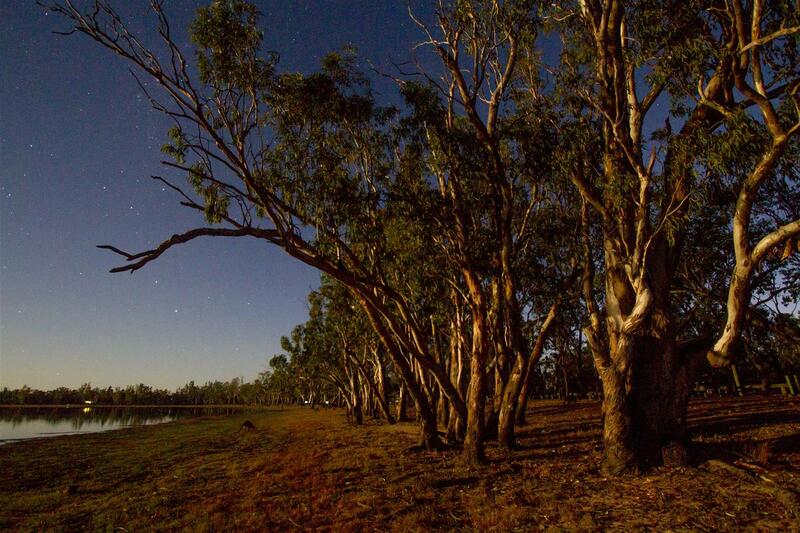 Arriving with time to spare, I wandered the edge of the lake, where ancient Blue Gums (Eucalyptus tereticornis) stand, and absorbed the slow, quiet change of the light as the day drew to a close. 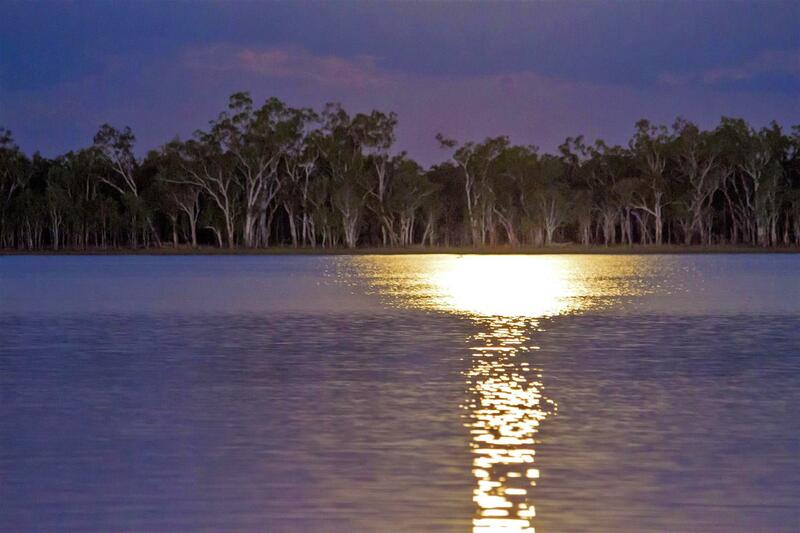 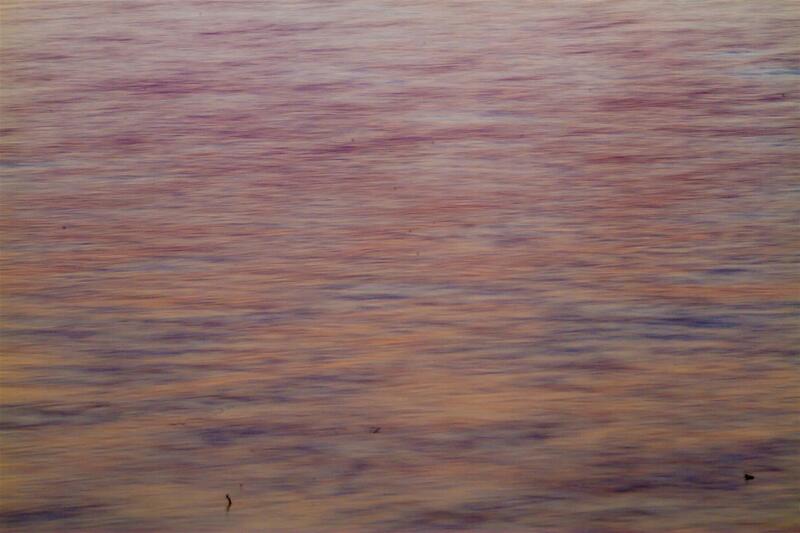 As the sun’s light faded, the full moon’s eerie glow soon flooded the scene. 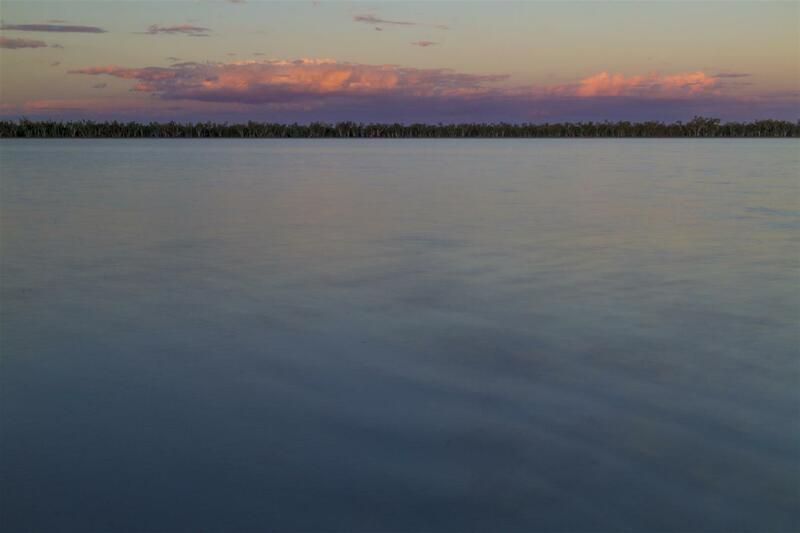 This post is dedicated to the Lake Broadwater Natural History Association. 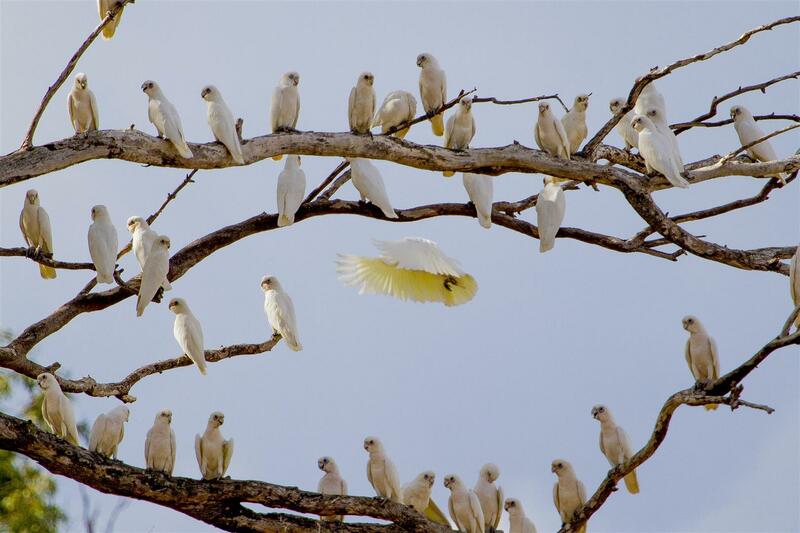 This entry was posted on November 9, 2014 by Robert Ashdown. 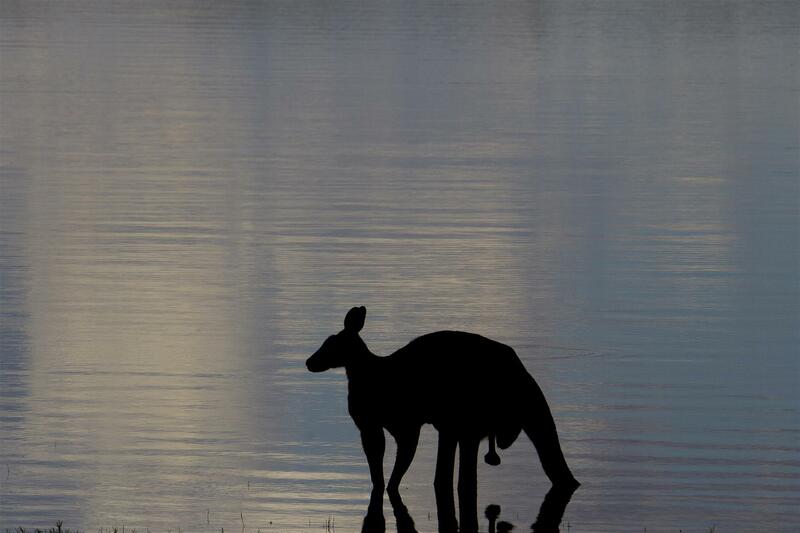 Marvelous photos of a great place thanks Robert.